“Let me show you your rooms”, said our trek leader¹. 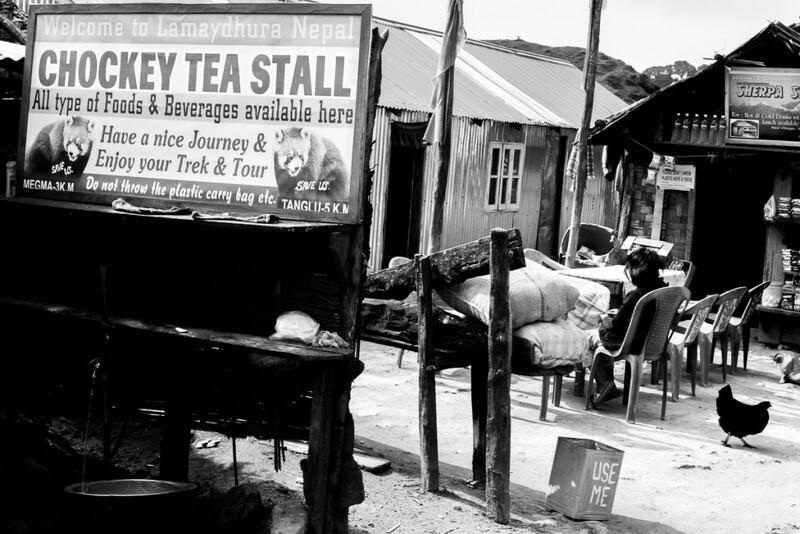 I walked around the trekkers hut that evening in Jaubari with an inexplicably sinking feeling. The hut was nice and I was quite ready for the physical challenge of tackling a seven-day medium to difficult trek. 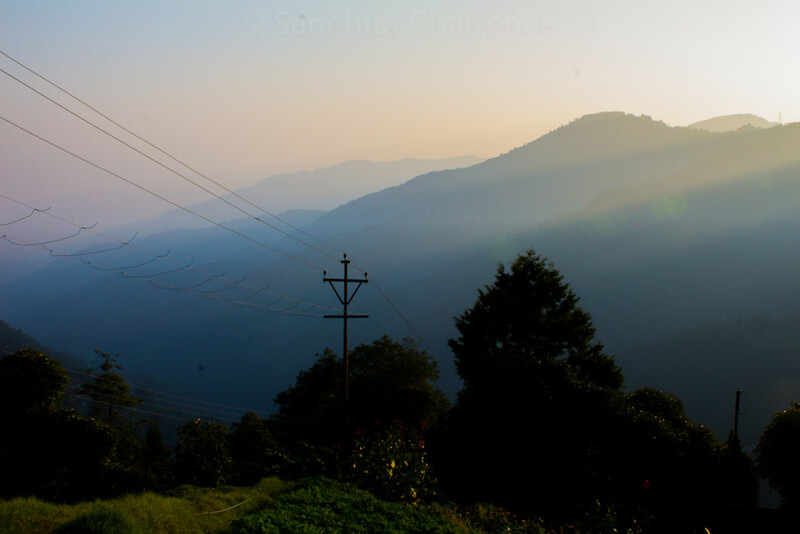 It may have been tiredness from excitement because a sight of the sunrise over the Eastern Himalayan mountain ranges the next morning perked me up. Jaubari – the base camp – is in Darjeeling district, near the border between India and Nepal. There were eight of us in the group, which trekked to Sandakphu and Phalut in November 2015. Usually such trekking groups have up to 20 or slightly more number of people at a time. 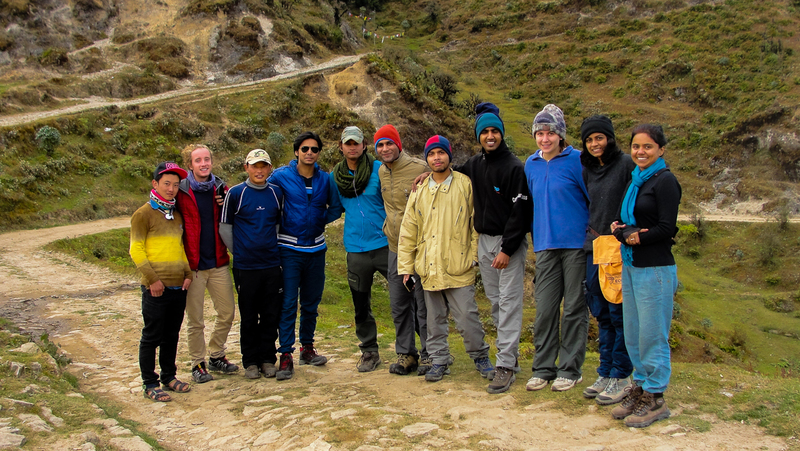 The low participation in our group could be attributed to Diwali coinciding with one of the days of our trek. This was not a downer for me as everything else worked out well – we had bonhomie in the group, got good weather and were accompanied by helpful trek leader, guide and porters. I was in an exalted mental state mostly, which contributed to favourably colouring my vision of the state of things. Sandakphu at a height of 3636 meters is the highest mountain of West Bengal. Phalut comes close behind at 3000 meters. Apart from their sublime natural beauty, these two mountains are noted for the views of four of the world’s five highest peaks they offer, which are Everest (highest), Kanchenjunga (third), Lhotse (fourth) and Makalu (fifth). Though, Salman, our trek leader briefed us the evening before the start of the trek about the steepness of the first stretch, as we began the climb I wondered whether I could carry on for long. Soon the trail became easier and so did my breathing, which allowed me to take in the charming natural surroundings. The route took us down and up a few hills until we reached Tumling – at a height of 10,000 feet. From then till the end of the trek, we lived with virtually no mobile networks and electricity only for a few hours a day. The evening was spent doing what we would be doing most evenings – talking, cracking jokes and laughing. Waking up before sunrise the next morning to catch a glimpse of Mt. Kanchenjunga for several minutes, before clouds wrapped it partially, was awe-inspiring. Temperature was near zero; a 360-degree view of the landscape greeted us at the viewpoint. On the second day I had settled into a walking rhythm. Multi-coloured vegetation of autumn kept us company through the trail. The stop for the night was Kalipokhri – a quaint little village partly in India and partly in Nepal. Kalipokhri (meaning black pond) has a small lake with water blackish in colour on one edge of the village. We were told the lake does not freeze in winter. 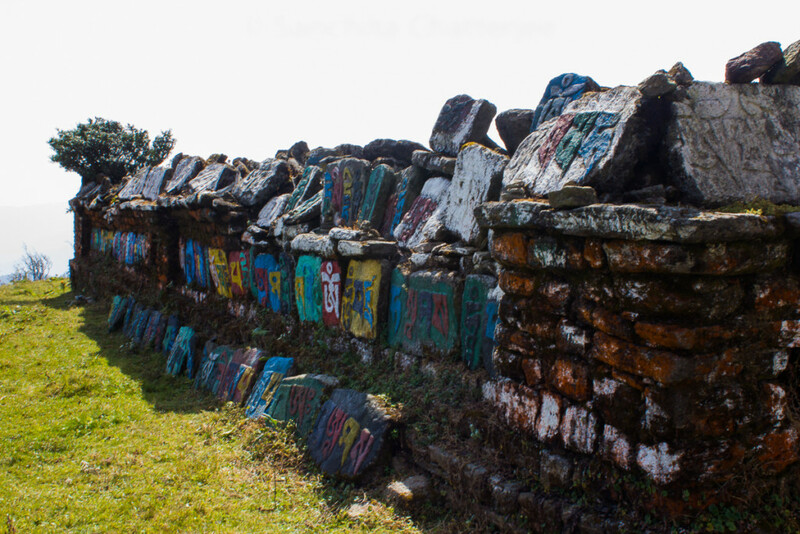 Around the lake were a few old structures and walls with murals that gave an impression of being places of worship. Sandakphu peak loomed over the village on the other edge – visible when we arrived in the late afternoon but covered with clouds by early evening. Sandakphu that evening in Kalipokhri, was the most coveted, an intense desire and a romantic thought. The trek documentation on the IndiaHikes site had (lightly) warned us the 6 kilometers hike from Kalpokhri to Sandakphu is a steep one. Though, at times I felt I was slowing down and occasionally joked about jumping into a taxi, we arrived at Sandakphu fairly quickly to a cold and hazy weather. Early next morning, a small crowd was gathered at a viewpoint to behold the mountains from Annapurna ranges in Nepal to Kula Kangri, the highest peak of Bhutan and others. Everest, Lhotse and Makalu were on the western side of the sky and, a much bigger Kanchenjunga than that we saw in Tumling, on the north. The sun was rising slowly, spreading hues of yellow, red and orange over the blue horizon, mountain peaks, icicles on trees and a thin white sheet of frost over slopes and houses. It was a kind of moment, which inspires catharsis; many of us seemed to be under its spell. After breakfast, we were ready for the longest walk of the trek: 21 kilometers from Sandakphu to Phalut. It was not so much of a difficult walk for me than an energy sapping exercise. Fog was in the process of completely engulfing Phalut as I walked into the trekkers hut. Later in the evening, I stepped out to make a call from our guide, Buddhaji’s mobile phone. It had cleared up – millions of stars were hanging over our heads – but almost unbearably windy and cold. “Why?” I asked, still sleepy. “To see the mountains!” Buddhaji replied. “These are the same mountains!” I exclaimed and got dressed reluctantly. There was a small hill facing our hut. By the time I was ready to go, some of my group-mates had started to climb, others did not join. I walked up slowly, employing all my senses to absorb the ambience. It was a truly beautiful day with azure sky, miles and miles of mountain layers on all sides and a few cowherds and shepherds out with their animals. Phalut wore a relatively desolate look, as there were only a handful of huts and much less number of trekkers than Sandakphu. While Everest, Lhotse and Makalu were as impressive as ever; it felt as if Kanchenjunga was simply a jump away from the hilltop. It was imposing and stunning, provoking spiritual reflections. Soon we started our descent towards Gorkhey, near West Bengal’s border with Sikkim. The descent proved to be not as simple as I imagined especially when Salman took us through a steep decline. When we reached Gorkey, most of us had stiffness in our limbs. It did not prevent us from stepping out for a stroll in the area in the afternoon and, singing and dancing later in the evening. Climbing down a mountain perhaps requires less stamina but more balance and strength. The last leg of the walk – from Gorkhey to Sepi the next day – was long and at times tricky. We reached Sepi amidst a local celebration involving a dance competition and a small fair. After lunch, we huddled together in a taxi on our way to, first Jaubari, then Darjeeling and finally Siliguri. I could not wait any longer for home made food and a comfortable bed to sleep, while at the same time my spirit was permeated with a sense of accomplishment, satisfaction and lightness. It was my unbearable lightness of being, perhaps. Badalte toh hum rehte hain. Khoj jari rakho. God bless you. Thank you Tiwaryji. 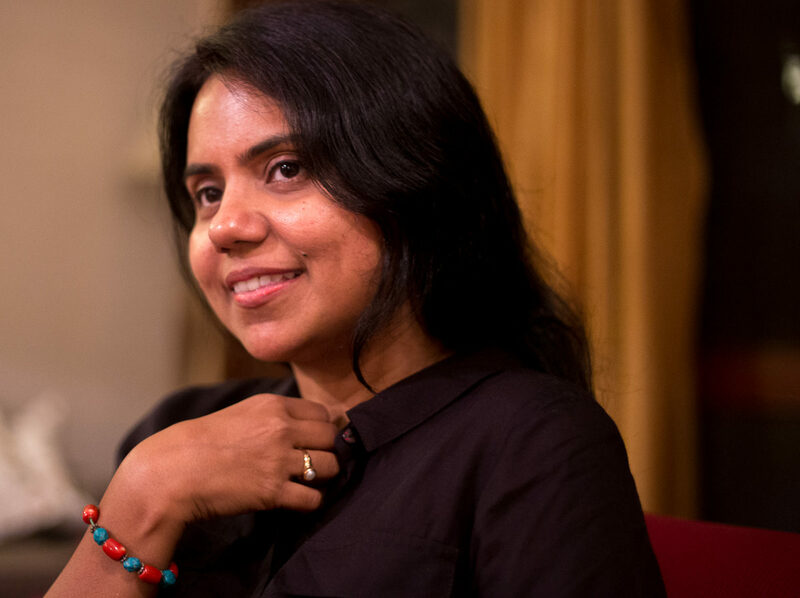 Bohot achha laaga aapka comment aur aapki kavita. I am really glad to find your experience. I am planning to go on mid-november. Would you please give me some idea about the kind of weather protection should I take? 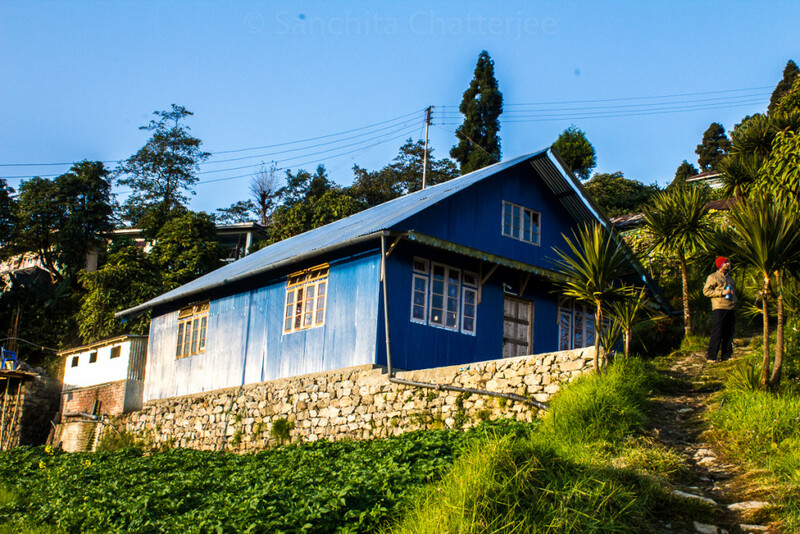 Did you camp on Sandakphu? Hi Tamanna, I hope the comment is not too late for you. It would be cold in Sandakphu and Phalut (if you plan to visit phalut as well) so take a jacket and other clothing for heavy winter. When you walk you may feel warm so the best is to wear layers of clothing. We did campy in Sandakphu. All the best!